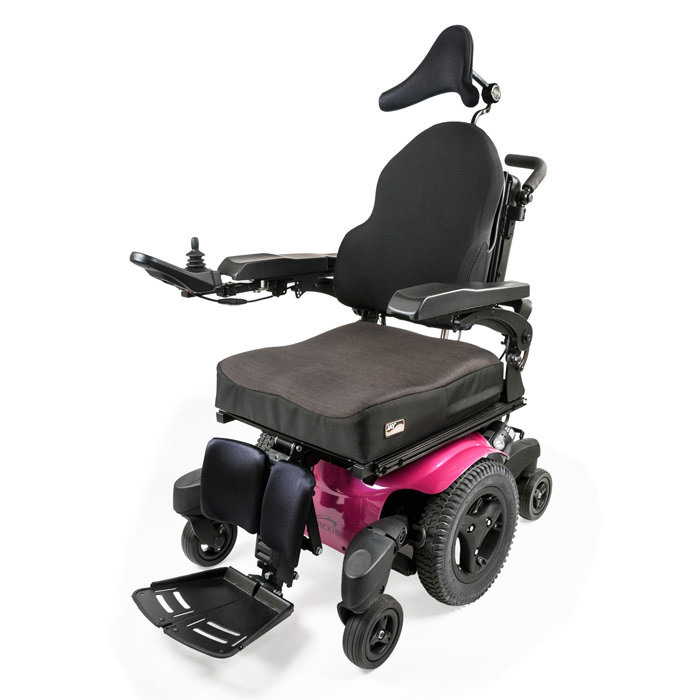 Power function available: tilt seat, elevating legrest, elevating seat and recline mechanism. 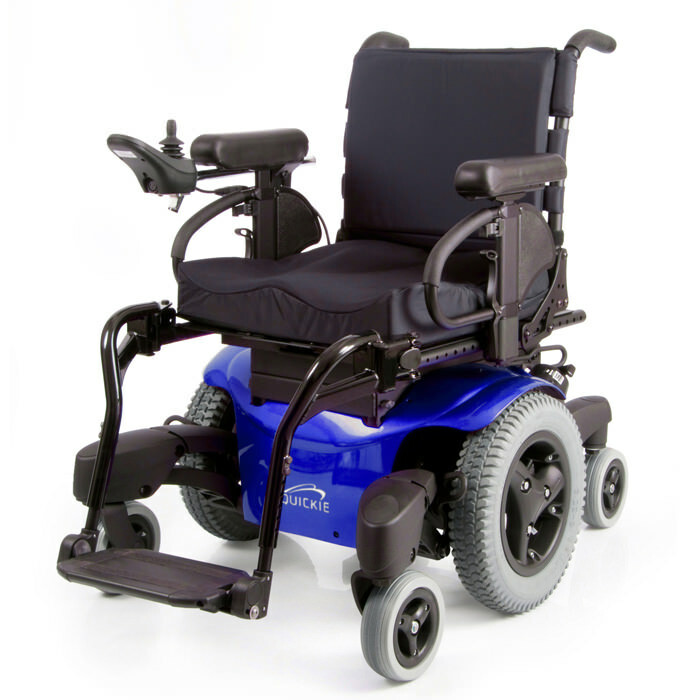 Quickie QM-715 Heavy Duty Power Wheelchair combines function and luxury for a unique driving experience. 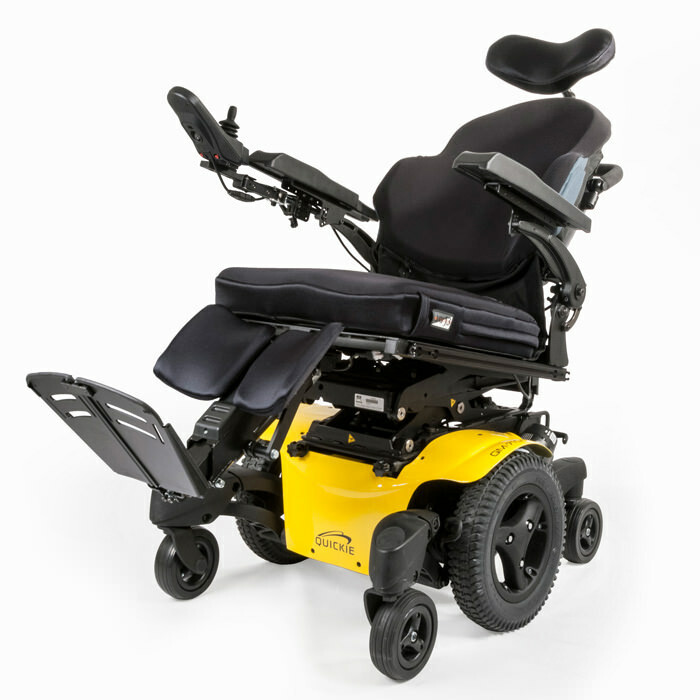 Make your day-to-day a thrill with the QM-7 Series' SpiderTrac 2.0 Suspension, reliable 4-pole motors, PG Drives electronics, and our most inspired portfolio of power seating options ever. For superior traction and handling, SpiderTrac features independent movement of all six wheels. 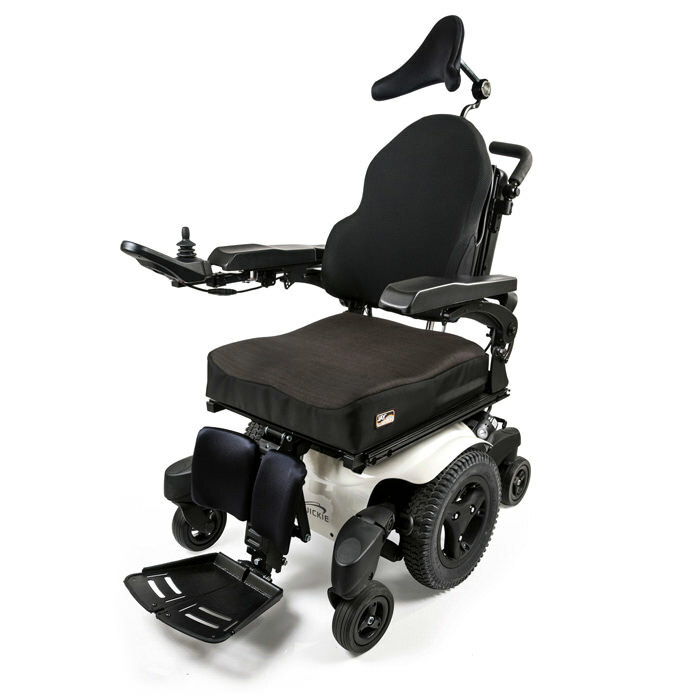 Optimized articulation of the front and rear wheels give the QM-7 Series chairs the ability to crawl up and down steep obstacles with enhanced stability and comfort. The new SpiderTrac 2.0 incorporates two additional performance springs that provide an even better intuitive response. These springs help all six wheels maintain increased contact with the ground when moving onto or off of ramps and curbs. Moving out of a reclined position often requires use of the tilt function or assistance from a caregiver to regain a proper seated posture. The SEDEO Ergo with patented Biometric Repositioning is more effective than any other seating system when it comes to independent repositioning throughout the day. When moving from a reclined position to a seated position, the SEDEO Ergo will first pass through an intermediary tilted position that uses gravity to realign your pelvis in one smooth, effortless motion. 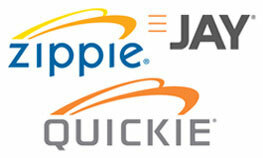 Quickie's NEW Power centermount legrest offers an increased 7.5" range of articulation. This helps maintain comfortable positioning of the legs during elevation, and keeps the knees from bending when elevated. 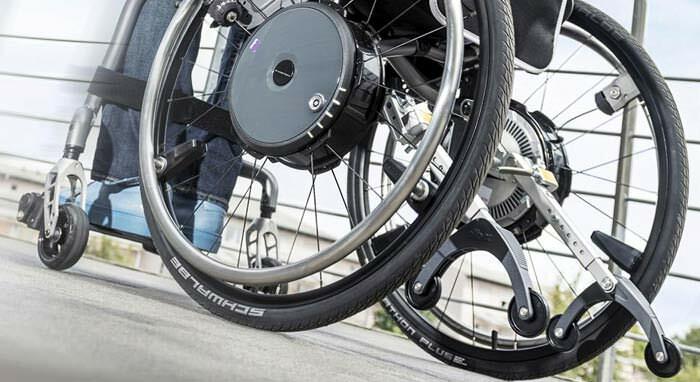 With length adjustments that span from 3" to 19", the new Power centermount legrest provides the optimal fit for a wide range of user lower leg lengths. 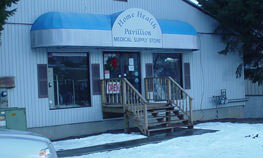 The left and right sides may be independently adjusted for a customized fit. 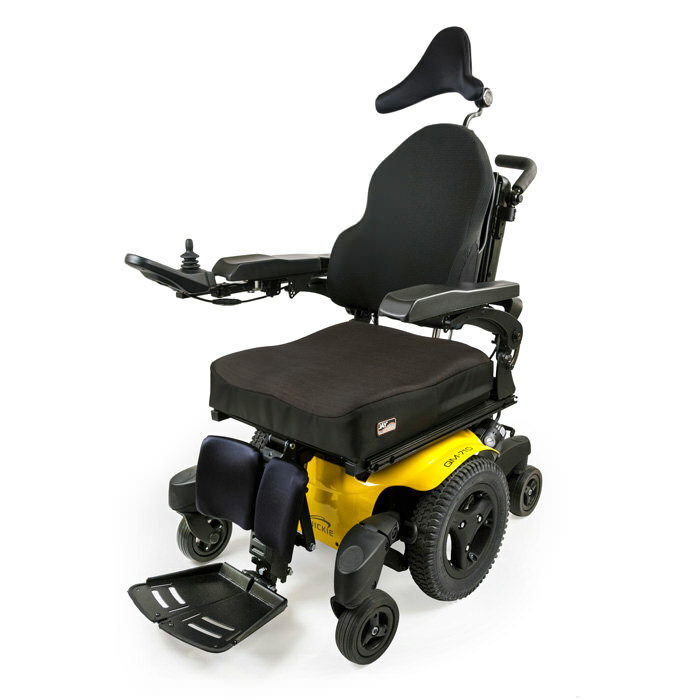 The Power centermount has the unique capability of extending the footplate all the way to the ground, creating a stable platform for easy transfers. PG Drives advanced color joystick : Operating the various functions of a power wheelchair has never been this convenient. This joystick includes a large, 3.5" color display for easy viewing, paddle switches that control on/off functions and chair speed, a speaker for increased horn volume, and programmable shortcuts for custom control of other functions. Retractable Joystick mount : Adjustable from -135° to +135°, the retractable joystick mount offers a comfortable driving position for users whose hands turn inward/outward, retracts inward for clearing tight spaces, and retracts outward to improve access to desks/tables. 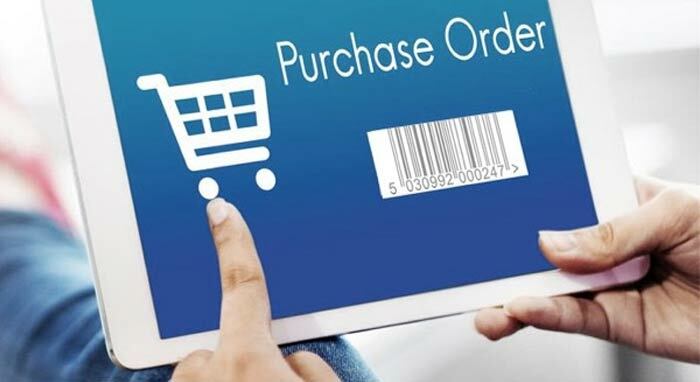 Ctrl+5 toggles and buttons : The Ctrl+5 allows for convenient access to 5 seating functions through either toggle switches or buttons, includes a USB port to charge mobile devices, and may be mounted in various locations including behind the back for use as an attendant control. Switch-It dual pro : The Dual Pro is a truly proportional head array with fine-tuned adjustments and customization to provide the user an easy-to-learn, precise, and intuitive driving experience. Product weight 310 lbs. 350 lbs. Front seat to floor height 17.5", 18.5", 19.5", 20.5" 18", 19", 20", 21"